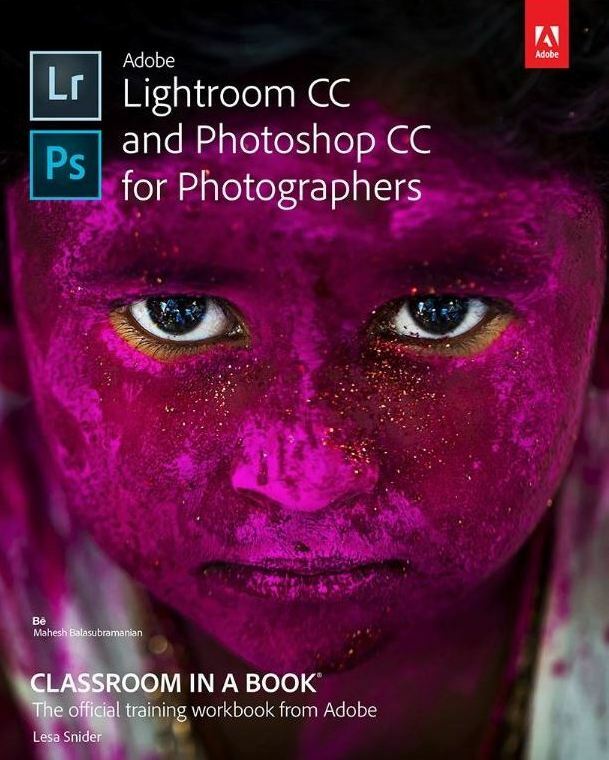 I've just received the latest Adobe Lightroom CC and Photoshop CC training workbook from the 'Classroom In A Book' series for review from Pearson South Africa. This Classroom In A Book title for Lightroom CC and Photoshop CC is the official training workbook from Adobe. 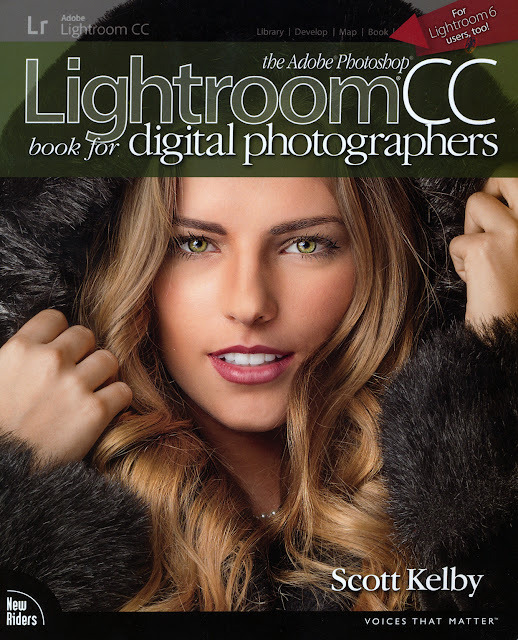 Over the next few weeks I will be reading / reviewing and be working my way through this book together with Scott Kelby's 'the Adobe Photoshop Lightroom CC book for digital photographers' (For Lightroom 6 users too).